Ultimate Breaks and Beats (UBB) is a series of 25 compilation albums released from 1986 to 1991 by Street Beat Records edited by louis "Breakbeat Lou" Flores. Featured on the albums were tracks from 1966 to 1984 that include drum breaks. 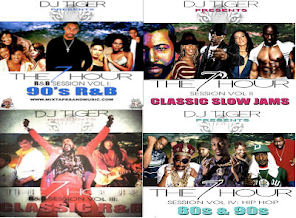 The albums found high popularity with hip hop producers, with the release of a new volume in the series usually leading to many various hip hop records featuring samples of the breaks. 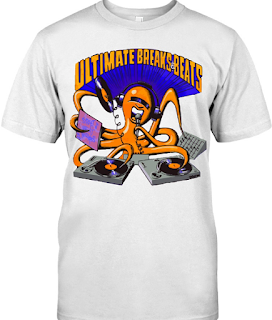 Purchase this and you will receive a free Ultimate Breaks and Beats Tee, please specify size (S, M, L, XL). Extra shipping cost for 2XL and up.